There is just one power which reigns supreme universally - the power of Mother Nature! Floods and water gushes are a mere demonstration of such a ravaging power, and can cause havoc in our routine lives. Floods have been known to ravage and compromise even the most strong and strategically built buildings and are especially ruthless when homes fall victim to these. 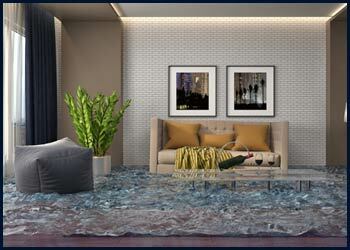 They can fill rooms with water which can stay stagnant and destroy walls, ceiling and floor. To compound the destruction, flood fury can also lead to mold growth and other organic intrusions, which can directly affect the health of the inhabitants. We’re flood ready. Are you? A flood might look like a destined wrath of nature but in reality, it is like any other disaster and some proactive moves can ensure preparation. Start by having our number 561-408-9703 handy with you at all times. We anticipate mishaps and disasters in West Palm Beach, FL area and this is why our mobile cabs have all the necessary equipment and instruments pre-installed and stacked. 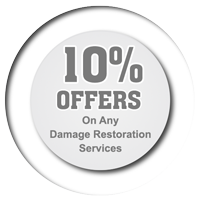 This way, we ensure that there isn’t even a moment’s delay in our experts reaching you, when you call West Palm Beach Emergency Restoration in a flood situation. There may be water stagnation in your property, either owing to flooding or because of a faulty plumbing somewhere. 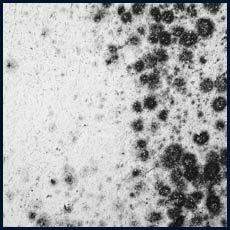 Whatever may be the reason, the following tips can come in handy in reducing the damage. Electrical hazards: Any electrical contraptions or wires can effectively electrocute the water, if submerged in the standing water. Make sure you can safely get to the main power line and shut it off. 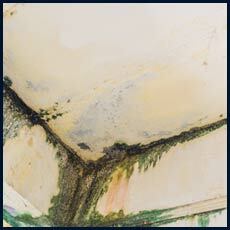 Biological hazards: The stagnant water is a breeding ground for mold spores and other bacteria. It is hence advisable to stay away for consuming contaminated water or any food item which has even remotely been exposed to the water or air in the flooded property. Physical hazards: There is always the chance that a flooded facility would have splinters of glass or shrapnel lying around, which can easily be concealed under the stagnant water. Thus it is best not to venture out through this water, which can bring in physical injuries. 1) It all commences with West Palm Beach Emergency Restoration segregating items which have been contaminated by the flood water in any way. Out of these, the items which can be treated and reused are retained, while the others are discarded for good. 2) The baton is next passed on to the water clearing units, which pump out the water and remove any stagnations or puddles. 3) Dehumidifiers, heat vacuums and air blowers next work their magic to dry off the flooded property completely, ensuring not even traces of water remain. 4) Next we assess the level of contamination and use cleaning agents to disinfect the items and the premise completely. 5) Restoration of any broken areas on walls, ceilings is addressed next, which is where our reconstruction experts exhibit their prowess. Is the flood in your home also flooding your head with pain and despair? Then don’t delay calling us on 561-408-9703 - the flood relief specialists in West Palm Beach, FL area.